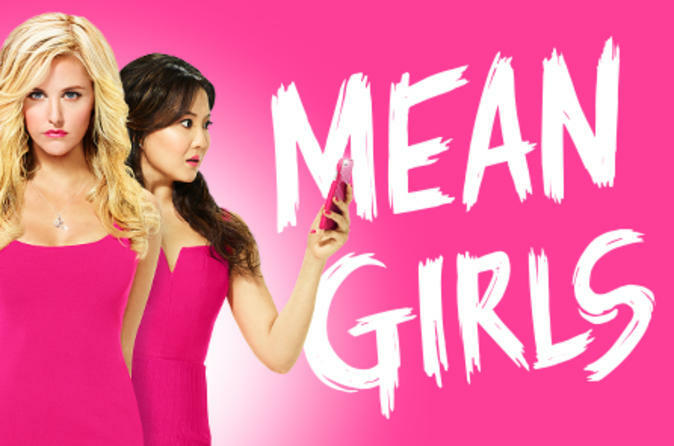 Mean Girls is now a ferociously funny new musical from director Casey Nicholaw, composer Jeff Richmond, lyricist Nell Benjamin and book writer Tina Fey. Produced by Lorne Michaels, Stuart Thompson and Paramount Pictures, Mean Girls gets to the hilarious heart of what it means to be a true friend, a worthy nemesis, and above all, a human being. Cady Heron may have grown up on an African savanna, but nothing prepared her for the wild and vicious ways of her strange new home: Illinois. How will this naïve newbie rise to the top of the popularity pecking order? By taking on The Plastics, a trio of lionized frenemies led by the charming but ruthless Regina George. But when Cady devises a plan to end Regina’s reign, she learns the hard way that you can’t cross a Queen Bee without getting stung.